Thanks to Quarto Kids for sponsoring today's review and giveaway! Hey, y'all! One of my favorite aspects of being a blogger is the fact that I get to "meet" some amazingly talented women in the blogging world. Whether it's through a comment on social media or an email exchange that leads me to develop a relationship with a fellow-blogger, I have had the chance to get to know some super-creative women who I aspire to be like. One of these ladies is Dawn Nicole Warnaar, a blogger, hand-lettering artist, and author. 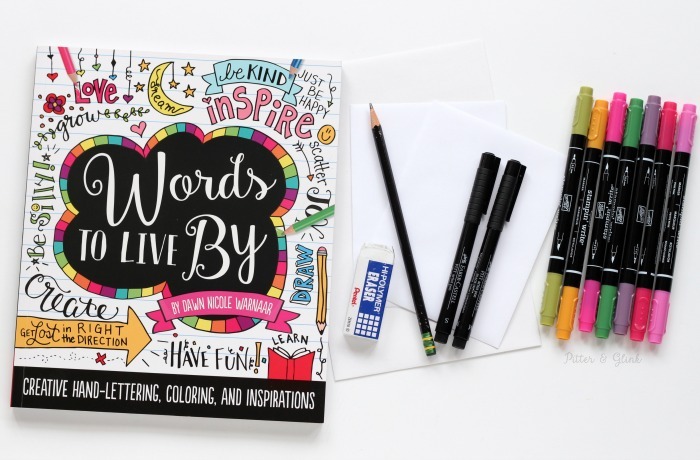 Dawn Nicole has a passion for sharing her creative talents with others, which is very apparent in her brand new book Words to Live By. I recently received a copy of her book to review, and I have to tell you that I love it! Today I'm sharing a project from the book with you and giving you a chance to enter to win a copy. But before you get too excited about the giveaway, let me show you today's project: How to Make Happy Mail Even Happier! With the world becoming so consumed with communicating through technology, there's something so special about getting a letter in the mail. No, not a bill or a business circular--a good ol' handwritten note or package from someone just because they want to make you happy. Believe it or not, there's a way to make this happy mail even happier. How? With a bit of hand-lettering and some doodles! Check out this awesome idea from Dawn Nicole's Words to Live By. 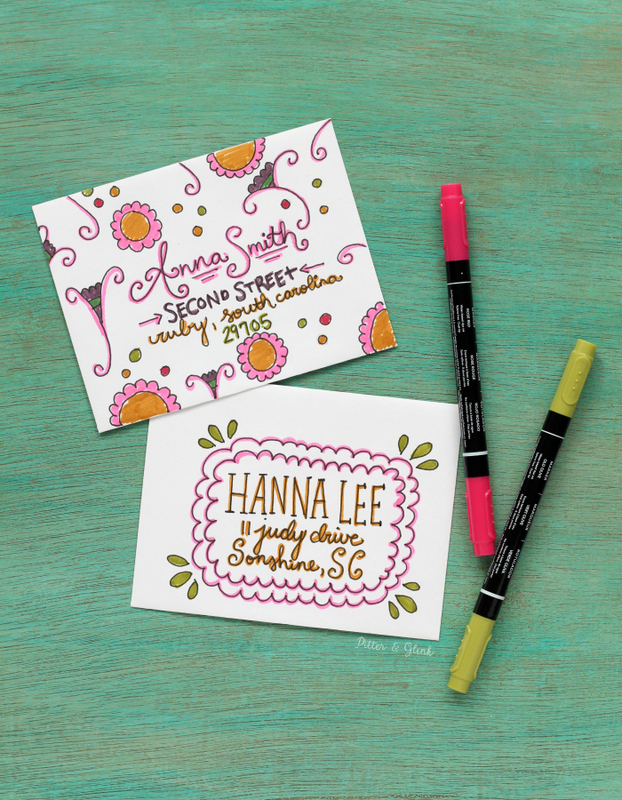 To get started, simply write the address of your happy mail recipient on the envelope using a mixture of fonts. 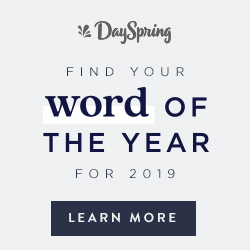 Words to Live By has many sections to help you with hand-lettering and mixing fonts: "Lettering Basics," "Anatomy of a Letter," and, my favorite, "The Basics of Font Pairing." 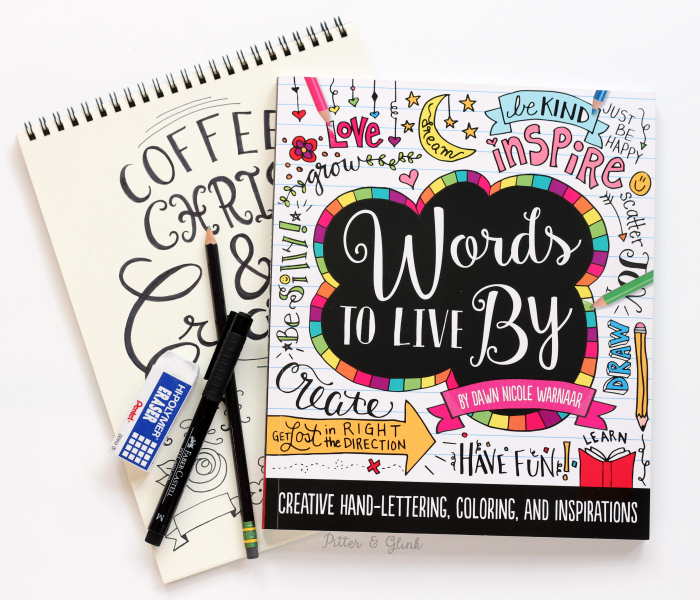 There are even blank pages in the book where you can practice hand-lettering and doodling. 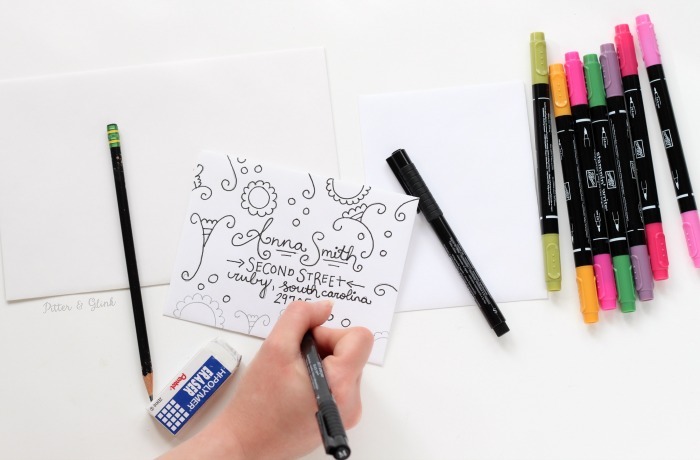 Once you have the address written creatively, doodle all over the envelope. There are several examples in the book to get your creative juices flowing. I'm a bit of a perfectionist, so I penciled the addresses and designs on my envelopes first; then I traced over the pencil using a pen. After my pen dried, I erased all the pencil marks. To finish my happy mail, I added some color to my designs. And that, folks, is all there is to making happy mail happier! Getting a letter in the mail is pretty awesome, but getting a fun, creative letter in the mail is even more awesome. And you know what else is awesome? Quarto Kids, the publisher of Words to Live By, was kind enough to send me a freebie from the book to share with y'all. 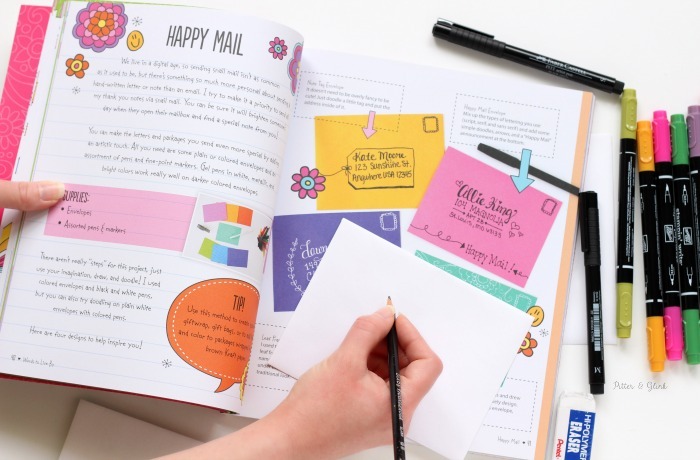 Download a free PDF of the the Happy Mail project from Words to Live By here. This is just one of the many projects from Dawn Nicole's new book. Want to know more about the book? 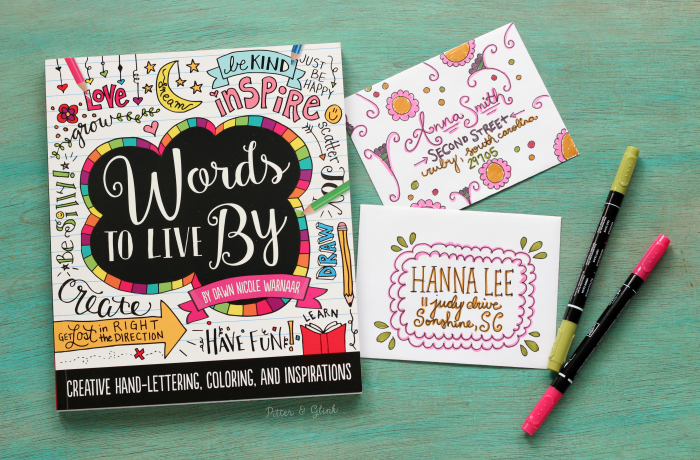 Here's the back of the book says: "Words to Live By is a unique combination of inspirational quotes, hand-lettering tips and techniques, and fun coloring pages. 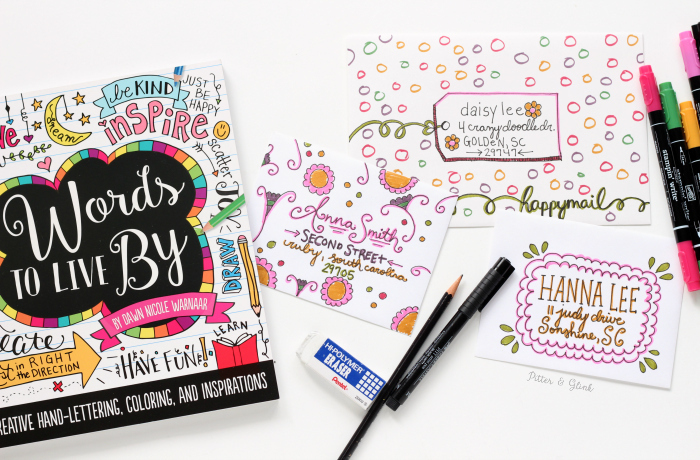 With easy step-by-step lessons in the art of hand lettering and illustration, artists of any age can learn to create beautiful works of letter art. Also included are 24 inspirational perforated coloring pages that can be personalized and displayed, framed, or given as gifts." This book really has something for everyone! You can find Words to Live By online at Amazon and other book retailers. The kindness of the publisher Quarto Kids didn't stop with offering y'all the free happy mail project download above; they are also sponsoring a giveaway for TWO free copies of Words to Live By. I'm giving away one copy here on the blog and one over on my Instagram page! (I won't post the Instagram giveaway until later in the day today.) The giveaway is open to residents of the US and Canada eighteen years old and older until midnight (EST) April 20, 2016. The winner will be chosen randomly, notified by email, and will have 48 hours to respond to claim his/her prize. 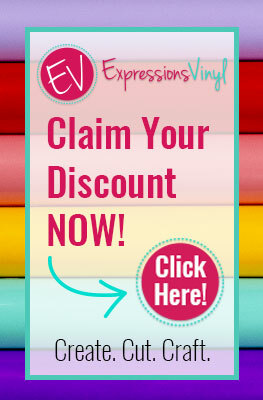 For more information, check out the Terms & Conditions at the bottom of the Rafflecopter widget. a Rafflecopter giveaway Good luck! And don't forget to visit my Instagram page (@pitterandglink) for a chance to win there too! You are so awesome, Bethany - one of my favorite bloggers. I love all the fun things you do! Thanks for this chance to win! I would love to be able to write as pretty as you do and winning this book would give me a chance. I'm so excited! Since I don't have Facebook or Twitter, one entry is going to have to get me the win! This is great! Hand lettering is something that has been on my list of things to try and this books looks like it is full of inspiration. How lovely and I am trying to learn Hand lettering now. What is your favorite pen to use right now Bethany?